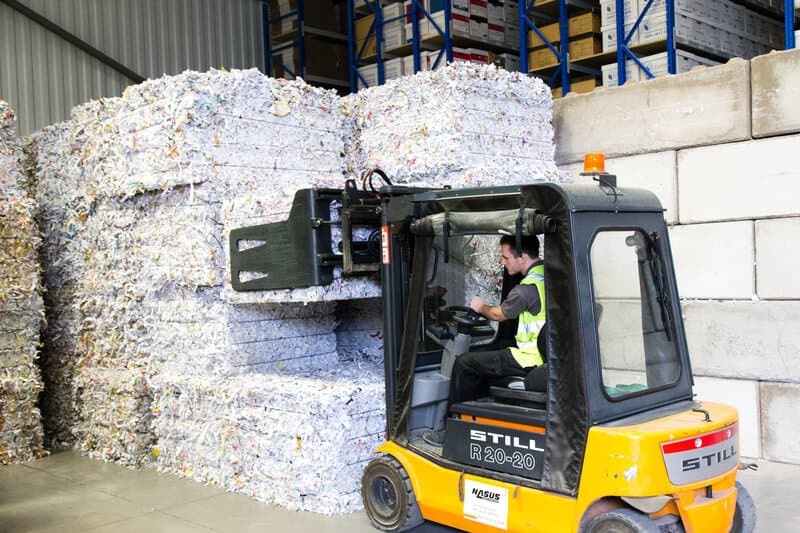 Storage, shredding and scanning services. 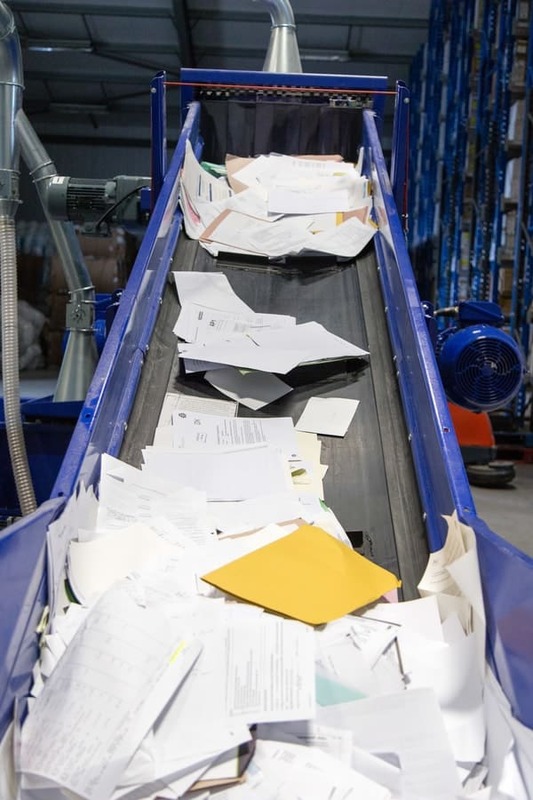 Records management is becoming more essential in modern business practices, mainly due to the pressures of improving efficiency and reducing costs. 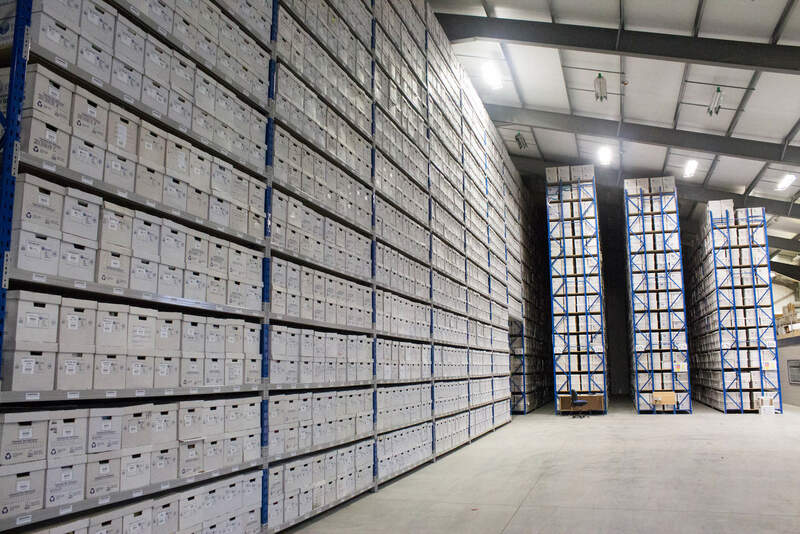 EvaStore offers an off-site document storage service which relieves you of the burden of space and cost of storing your important business documents at your own premises. Our state-of-the-art document storage facility features the latest in CCTV, intruder detection, fire detection, access control and remote monitoring systems which guarantee that all files and documents entrusted to our care are 100% secure. We also operate the industry standard records management software – O’Neil’s RSSQL which enables us to track your files & documents throughout their entire time with us and record a complete history of their movements. From the moment of collection each box is assigned a unique barcode, scanned onto our records management system and allocated storage space in our facility. We know precisely where your records are at any moment which prevents their accidental loss or them being misplaced whilst also enabling us to rapidly retrieve them from storage should you need them returning to your premises. With EvaStore your records are always safe & secure. 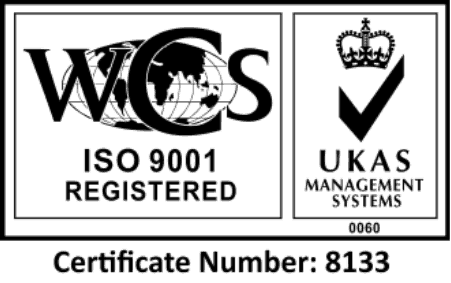 If you’re looking for Records Management in Shropshire or anywhere across the UK get in touch. We can discuss how to increase the efficiency and cost effectiveness of your records management.